I love to crochet. It’s no secret. When my children were younger, I used the repetitive patterns and motions to relax and calm down at the end of the day (especially those rough days that all infants/toddlers experience from time to time). Now that my children are getting older and our lives are getting busier, I find Crochet to be my primary source of artistic expression. I need that in my life, in some form or other. An added bonus is the extra income that I am able to bring to my family! After five years of working and selling, I have learned how to function as an entrepreneur at peak efficiency. Some of my knowledge has come from the giants that have gone before me, but most of it has been the trial-and-error method to discover what works best with my personality and schedule. 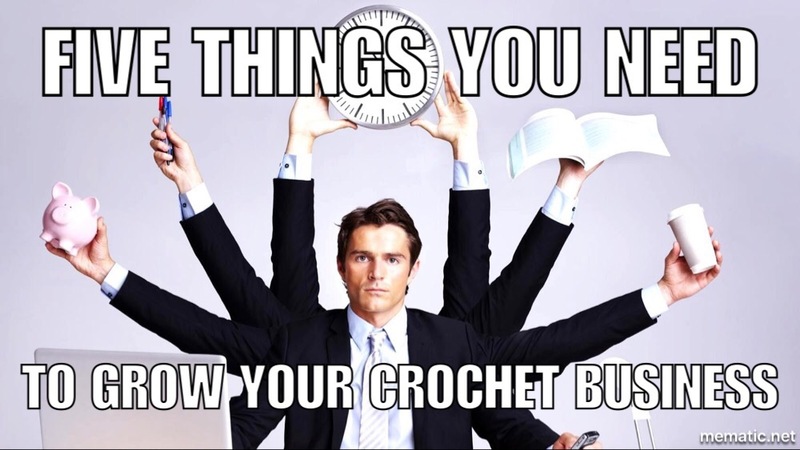 Yesterday, I talked about the bare necessities to start a crochet business. I mean, like,the absolute skeletons needed to sell that first product. It is simple, affordable, do-able, and if you are wanting to start your own business, I greatly encourage you to take the leap and go for it! Today I am going to expand on that list a little bit and talk about what you need to grow and expand your business while still maintaining integrity, quality, and efficiency. 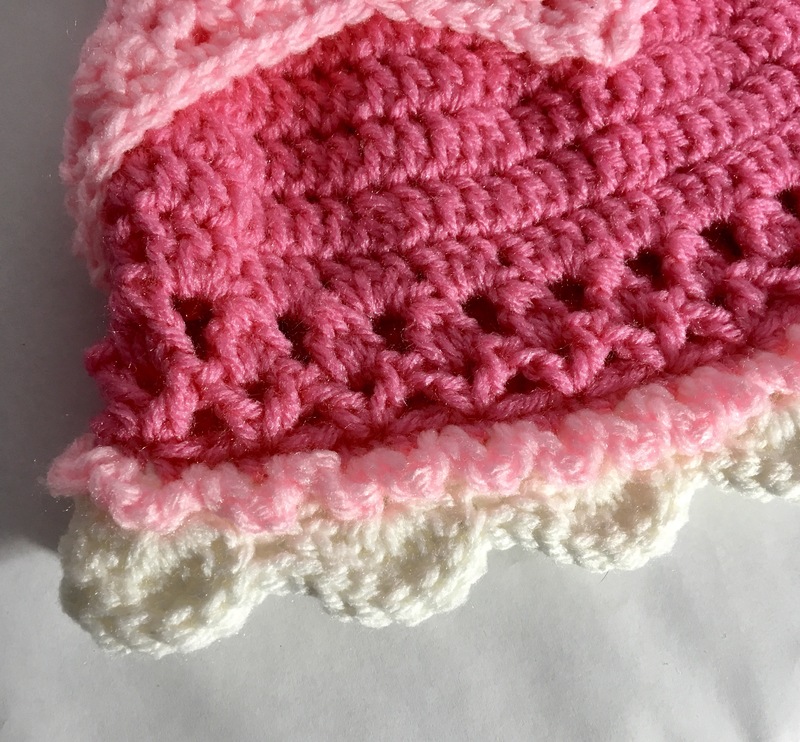 Quite possibly one of the most important necessities to growing your crochet business is your willingness and ability to change. If one kind of product isn’t selling well, try another. When trends change and cycle back, so must your products. I was struggling to keep up with custom orders. I was stressed, my house was being neglected, and having to create something brand new with every order left me drained and I burned out quickly. 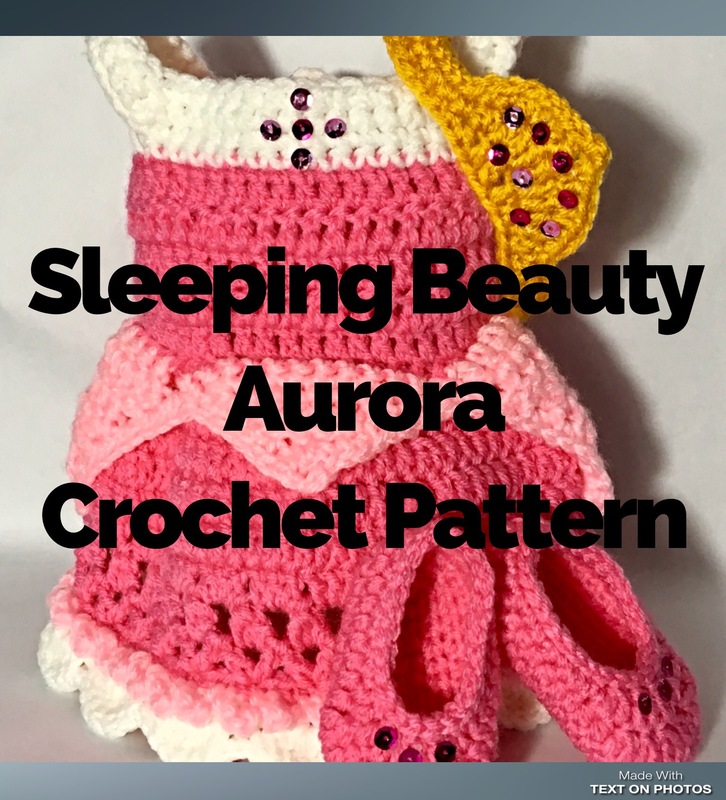 So, I changed, and my business now focuses on crochet patterns. It was a slow change, as one pattern may take me a month to design (from idea to launch). But one that works best for me and my current lifestyle. Being self-employed with a home-based business requires self-discipline of the utmost. It’s not necessarily about “working” on your business 40 hours a week from 9-5. That may not be reasonable, and that mindset goes against the idea of being self-employed with a home-based business. I cannot stress enough, however, that you must consider yourself an entrepreneur and your craft as a business. If you are serious, and want to be treated as a professional, look at your craft as a business. Not a hobby that you work on during your free time, but a JOB that you create time for. When I first started, I could work while my children were asleep. I was fortunate enough to get all three of them to nap during the same four hours every single day and be asleep at night pretty early. Looking back, I realize that this is not a normal phenomenon and God must’ve been very gracious to my sanity. However, as they’ve become older, naps have been phased out and bedtimes pushed back later, I’ve had to change my perspective. Sometimes, I send them outside to play while I work. Other times, I stay up until midnight to get it done. Crochet is so much more than just a craft or a hobby for me. I make the time to do what I feel like needs to get done, even if that means the dishes don’t get cleaned until tomorrow. 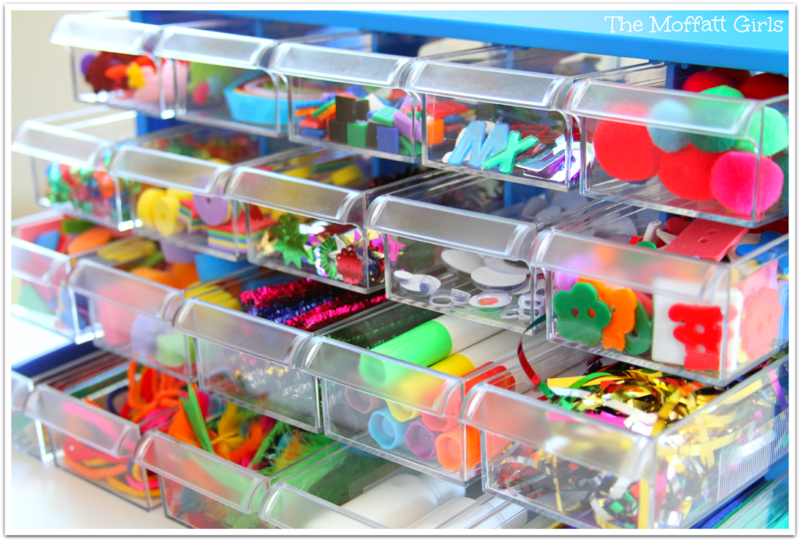 There are a lot of things that need to be organized when it concerns a crafty business. Sadly only a tiny portion of your business is actually crafting. There are so many hats to wear when creating and managing your own business. If you take the time to figure out how to balance it all, your business will grow and thrive. Supplies. As you continue to make and sell, you will acquire a lot of yarn, and hopefully a lot of different sized hooks, and maybe some buttons or safety eyes, stuffing, pipe cleaners, dowel rods, needles, Magnets, Velcro, beads, scrap fabric…that’s just my abbreviated list. While there are a plethora of ways to organize all of these supplies, it should be done in such a way that you know what you have, and do not waste your precious profits purchasing duplicates. Inventory. I know, that’s like a four letter word. Regardless of how you have chosen to do your business, there will be inventory. I have a lot of finished projects sitting around my house and I sell only the patterns. Hats are in a tote marked very clearly by size, scarfs and dolls are in another basket, and dresses and costumes are hanging neatly in a closet with sizes clearly indicated. Keep like items together and make sure you know what size each item is so there won’t be any guess work or unhappy customers later. Paperwork. For tax purposes it is a wise decision to keep track of what you spend on materials, shipping, promoting, and the profits you are earning. You do NOT want to get into trouble with the government later. Also: to analyze growth of your business and success of different products. 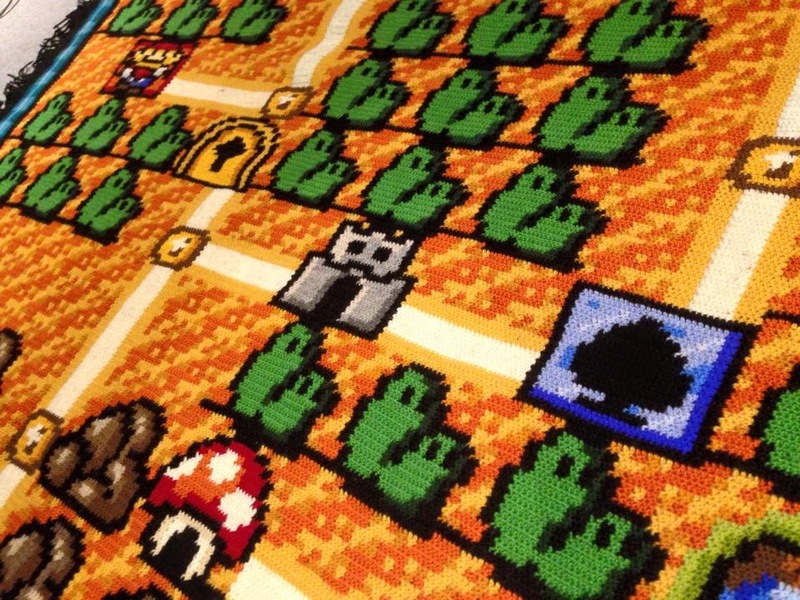 One of my best selling patterns has been one of the first patterns I ever designed. If I didn’t know that, I may be tempted to take it off the market. Time. With so many different responsibilities resting on your shoulders, it can become easy to neglect different aspects of your business in order to focus on one or two. Don’t do that. Organize your time efficiently so that you can get it all done during the time you have available. You’ve created a beautiful work of art, maybe slaved for days getting the stitches just perfect, launch it, and no one seems interested. Don’t despair! Every single one of my patterns have sat in my stores for a month (or longer) before that first purchase. 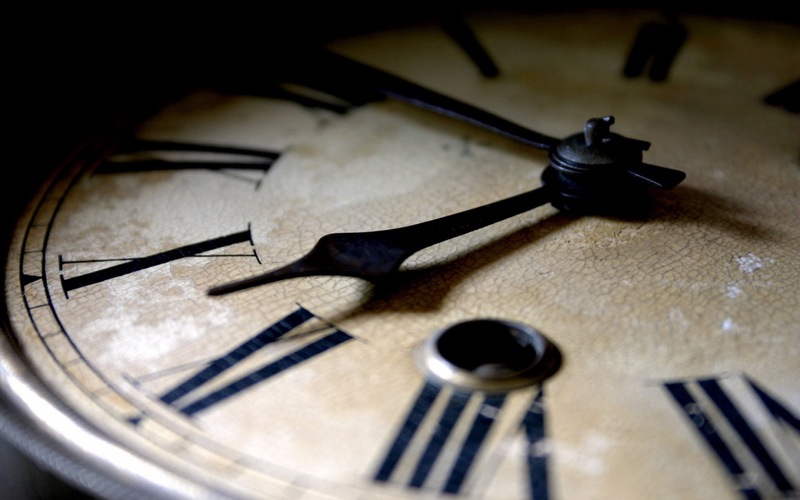 Time is often a very key component to selling. It takes time for people to find your work. Time for them to decide if they want to purchase it. Be patient. While you are waiting, create something else, don’t give up. Could be that you didn’t use the right color, maybe a different product will garner more interest. The more that you make, the more attention you will attract, the more sales you will make. Keep going! Do not ever list an item and never come back to that listing. Updating can really boost your business if done consistently. Even if it’s just a picture on facebook, change the wording (include holidays or special sales), add an updated picture, tag certain friends who may have expressed interest in the past. Especially for your earlier products. As you get better creating and photographing and explaining, go back and “fix” your noob mistakes. 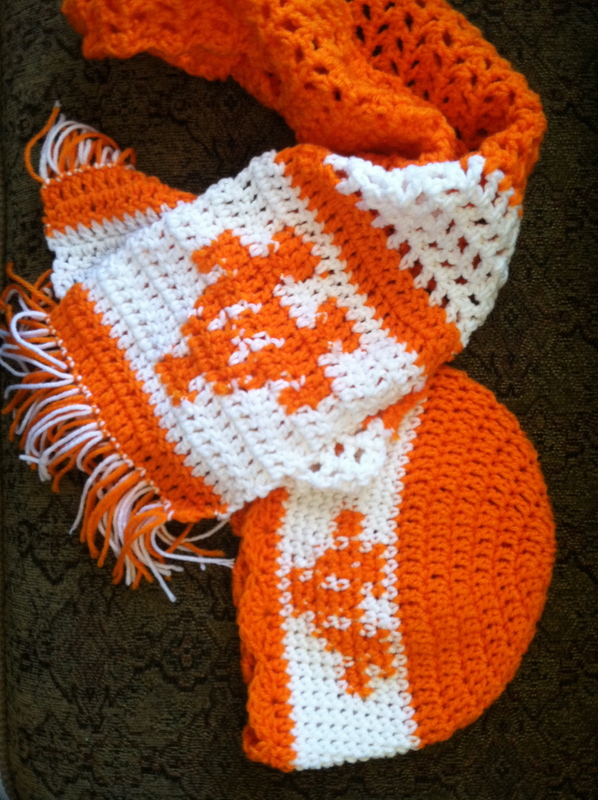 Crochet is not rocket science, selling it doesn’t require a genius. Traveling your journey as a business-person will not always be obvious or easy or fun. There are times when you will want to throw your hands in the air and just quit. But then you will have failed. Maybe you have already encountered your first disgruntled customer, and the discouragement weighs heavy. Learn from it and know that time will heal that wound. If you want to sell your crochet, then you are going to create and profit and nothing will hold you back…I promise! 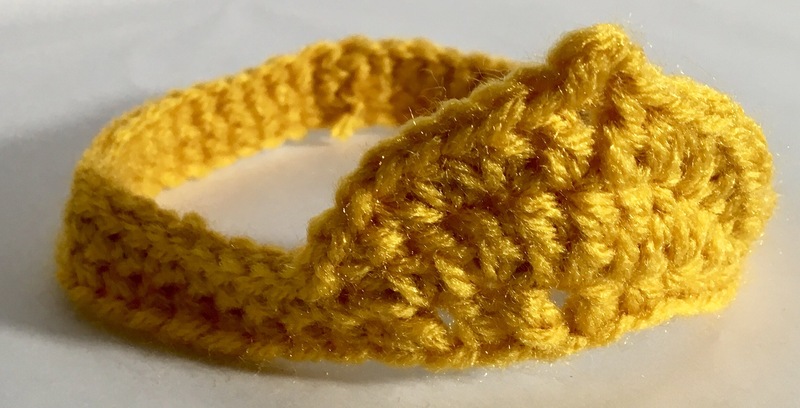 < 4 Reasons You Need a Logo on Your Crochet.